Storage specialists Stow Storage Systems Australia has preleased a state of the art, purpose built warehouse facility in Truganina to accommodate its Victorian operations. 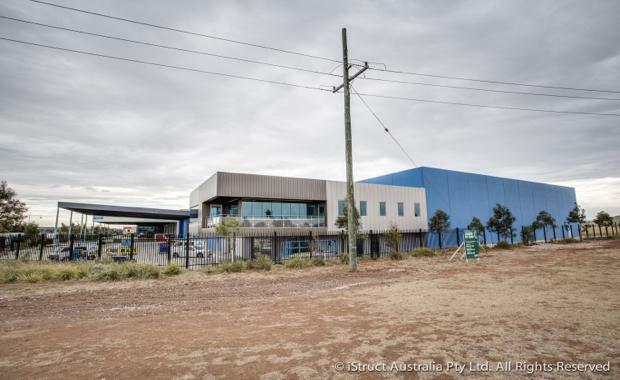 Located at 2-4 Sunline Drive, Truganina, the new 3,982sqm facility will offer a two level corporate office and high clearance warehouse accessed by a large drive through super awning. CBRE’s Todd Grima and Harry Kalaitzis negotiated the seven-year lease deal on behalf of family owned construction company, Pelligra Group. The rental is $301,350 net per annum. [urbanRelatedPost][/urbanRelatedPost]Mr Grima said the property benefited from a strategic position close to major thoroughfares. “Located on the corner of Robinsons Road and Sunline Drive, the site boasts huge exposure and direct access to the Western Freeway and Western Ring Road. "Stow Australia moved from the south east to the rapidly growing west to better service its major clients who are already located or are relocating into the area, Mr Grima added.